Rediff.com » Movies » Review: Wonder Woman: A befitting hurray to girl power. And more! 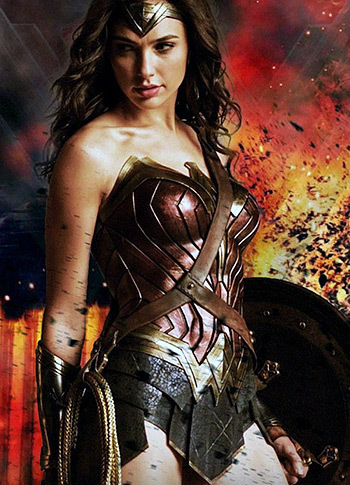 Review: Wonder Woman: A befitting hurray to girl power. And more! Maxim Hot 100: Who's hotter than Priyanka and Deepika?